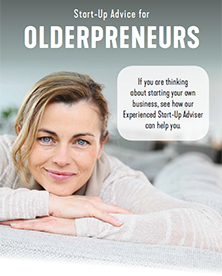 A new generation of entrepreneurs are making an impact on the economy, perhaps now is the time for you too, to cash-in and take the leap into self-employment, after all, age is just a number. 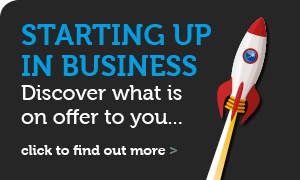 Do you already have a business idea or have skills that you could turn into a business? 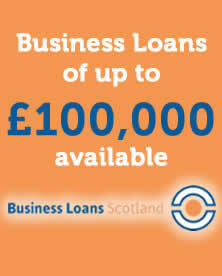 Funding for SMEs that may be used for Working Capital, Purchase of plant and Equipment and Purchase of Business Property. 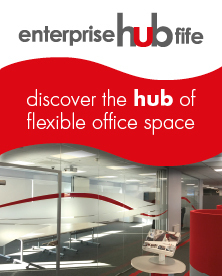 The Enterprise Hub Fife provides enterprising individuals, start-ups and growing businesses, access to flexible office, meeting and events space. 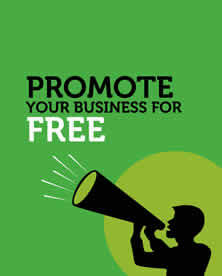 Promoting your business need not cost the earth. 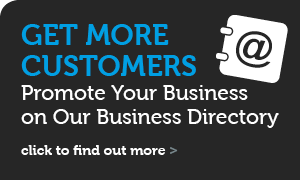 Discover how you can start communicating to your target market for FREE! 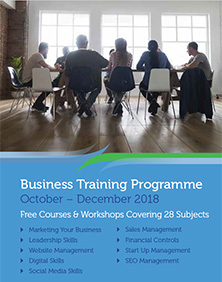 Find out more about our free start-up pack available to new businesses, including 1-2-1 advice and a sample business plan.  We deliver complimentary workshops on a wide range of topics in conjunction with professional training providers. 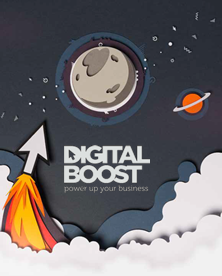 Inspirational articles from Fife’s business experts with advice to help you grow your business. 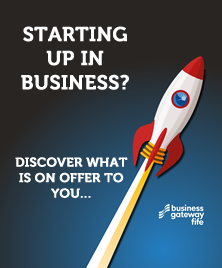 Welcome to Business Gateway Fife where we provide a wide range of support and advice to individuals looking to set up in business, and newly formed and existing businesses looking to grow and develop. 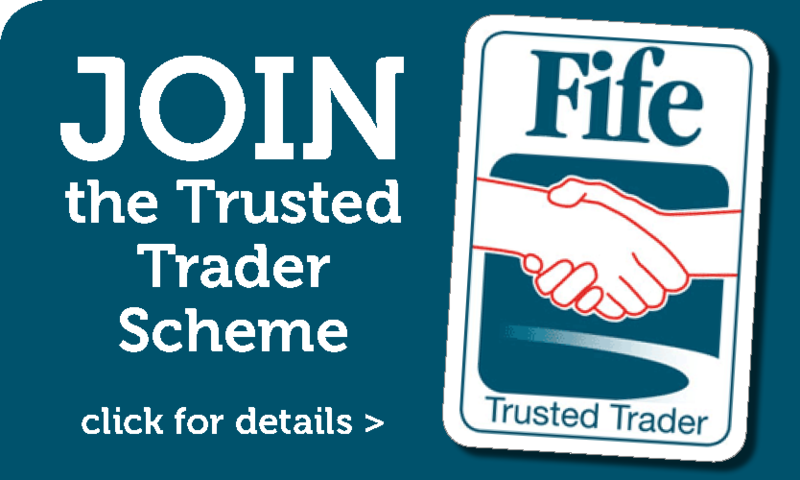 Our experienced business advisers provide tailored advice, with access to a range of business information including market research, supplier and company lists, credit checks and statistics. 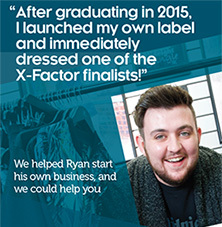 We also deliver a varied programme of fully funded workshops, including start-up sessions and skills events. Innovative packaging provider, Kwikpac, is in its 25th year in business and with a clear and dynamic vision to develop and grow, it continues to evolve.